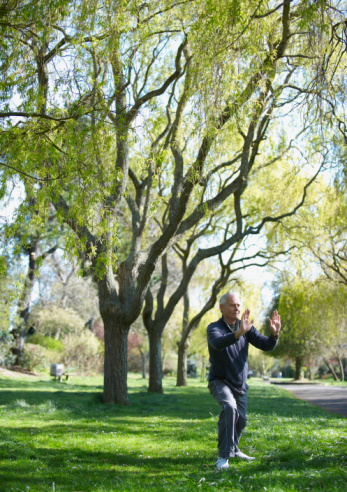 The Jindao System of Qigong is a holistic system for powerful self healing. Eliminate long held unresolved anger and grief. Develop superior fitness and vitality. Achieve peace of mind, focus, and clear insight. Develop into the fully actualized person that you were meant to be. Feel happier, energized, and powerful. Become a more efficient and effective healer. Experience new levels of health, energy, and relaxation with self healing exercises to integrate your body and mind. 44 Main Street, Chester, NJ. We will be doing powerfully transforming energy work and moving mediation, moving from the outside of the body to the inside of the eternal self for physical, emotional, and spiritual health. Each week we will be doing powerfully transforming energy enhancing movements that will give you more vitality; boost your immune system; tune up your physical, emotional, and spiritual centers (Chakras and Dantiens); help de-age your body; heal, purify, and cleanse the organs; emphasis on Shaolin Temple Rou Gong (Supply Practice) qigong routines and movements. Learn how to move the body correctly from the joints, ligaments, and tendons. Join us every Monday for a morning energizing pickup to get yourself charged up for the week! Each week we will be doing powerfully transforming energy enhancing movements that will give you more vitality; boost your immune system; tune up your physical, emotional, and spiritual centers (Chakras and Dantiens); help de-age your body; heal, purify, and cleanse the organs; and charge you up for a full week, making you more productive, efficient, and effective on the job or at home, taking care of business or the kids! You will feel calmer, more focused, stronger, and revitalized like never before! Better than an hour at the gym and more fun! 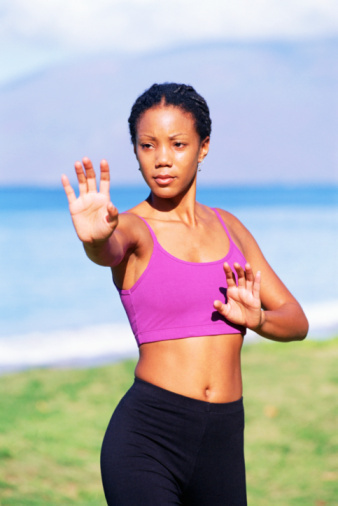 Emphasis is on internal fitness for toning and healing the body. 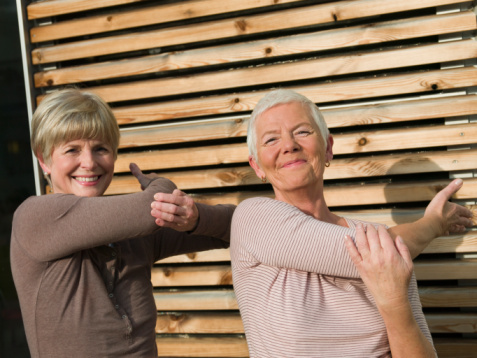 Fee: $25 weekly or join Qigong Club for big monthly discount. - �Life Transforming Guided Meditation, Healing, Purifying, and Manifesting Program� with Spiritually Enhancing Taoist, Buddhist, Kabbalaistic, and Tantric Energy work. Join us every Friday for a morning time life transforming energy work made to get yourself healed physically, emotionally, and spiritually! Each Friday we will be doing powerfully transforming energy work and guided mediation, moving from the outside of the body to the inside of the eternal self. Indoors or outside side yard next to back parking lot (weather permitting). call for location info, Whippany NJ. Fee: $35 walkin / $100 Monthly. Learn how to heal yourself and others with the correct techniques, breathing patterns, energy receiving and transmitting patterns, and energizing movements. Learn the correct body alignment methods. Demonstration of the various Qigongs within the Jindao Life Transforming system and information about how inner strength building, energy enhancement, and healing are possible through Life Transforming Qigong. How to eliminate buried grief and anger; how to be happier & calmer; how to reverse the aging process; how to relieve aches & pains; and how to boost your vitality. 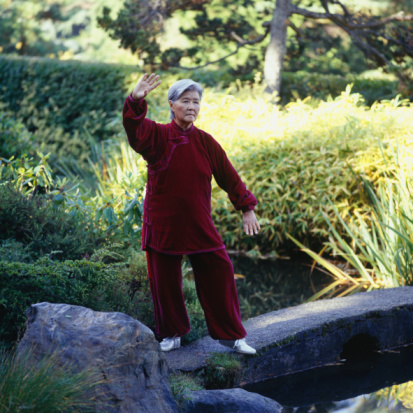 Qigong is also spelled Chi Gong, Chi Gung, Chi Kung, Chi Kong. Instructor Salvatore (Sal) Canzonieri is teaching the Jindao System Qigong, Neigong, and Chinese Internal Martial Arts programs at various locations in New Jersey and New York state. Also, he is teaching seminars in Canada, Europe, and the USA. Currently programs are being taught in Morris County, New Jersey (NJ): Whippany / Cedar Knolls (Hanover Township); Morristown; Mendham; Denville; Florham Park, Roxbury Township, and other places. Also classes taught in Nyack New York (NY). Call 973-599-9640 for appointments and information. Experience new levels of health, energy, and relaxation to integrate your body & mind. 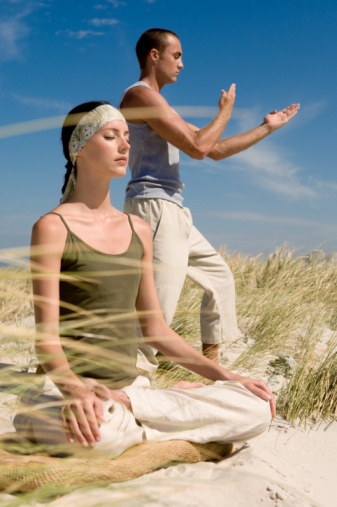 Learn Chinese Qigong (Chi Gong) Self Healing Energy Exercises for Inner Health and Strength. Outdoor in park, at water front, under the big gazebo. Learn Chinese Qigong (Chi Gong) Energy Healing Exercises for Inner Health and Strength. Also, Taiji / Taichi rooting and energetics and Bagua Zhang 8 Primary Palms Circle Walking taught. Fee: $125 for 1 healing session, in your home or at locations in Whippany or Boonton or Chatham or Chester. More Classes at other locations coming soon!